Come and visit our showroom, in the heart of the Herefordshire countryside, with stunning views over the river Lugg. 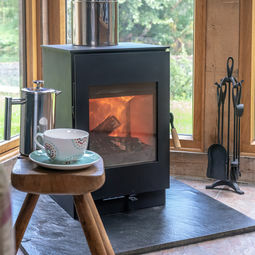 We are your local Morso dealer, and are able to supply any stove in their range, together with any spares you may need for an existing stove. 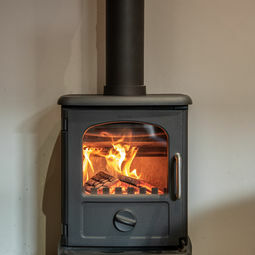 We have over 30 stoves on display, six of them live. 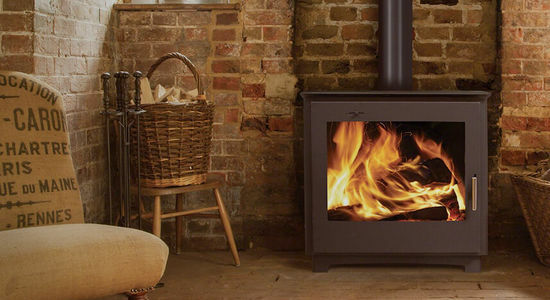 We sell both woodburning and multifuel stoves, with many of them approved by Defra to burn wood in a smokeless area. 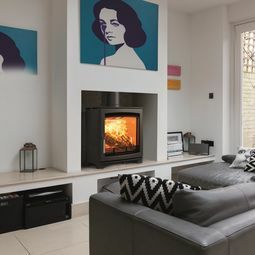 Flexible, efficient wood burning stoves with modern contemporary styling. 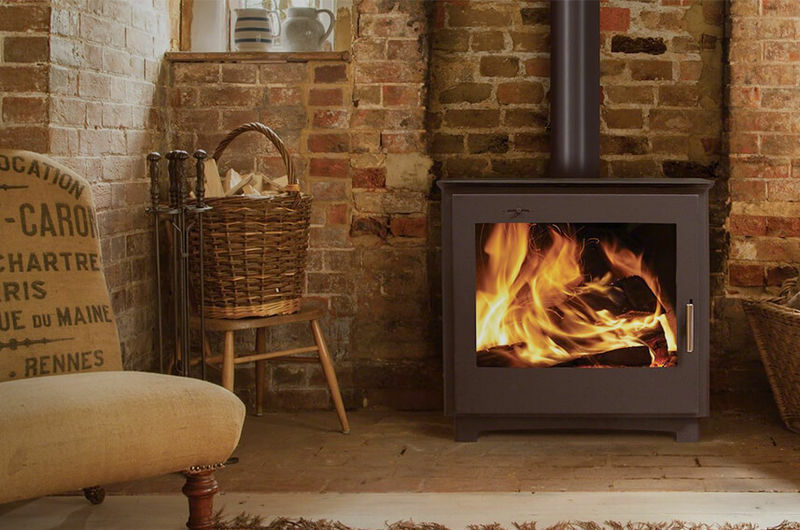 We are a HETAS approved retailer, and our staff have the specialist knowledge you need to help you choose the right stove. With both traditional and more contemporary styles available, we have something to suit every taste. We stock a good range of accessories and maintenance products, together with flexible liner and chimney fittings. If you require fitting, we will recommend local HETAS engineers, who will ensure that work is carried out to a high standard and will comply with current legislation.